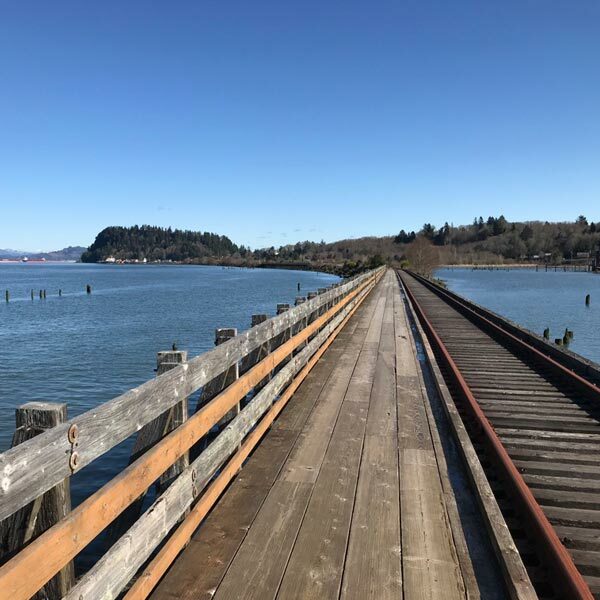 Travel Oregon, in partnership with a local steering committee, offered a series of workshops along the North Coast of Oregon between Pacific City and Astoria from September 2018 to January 2019. 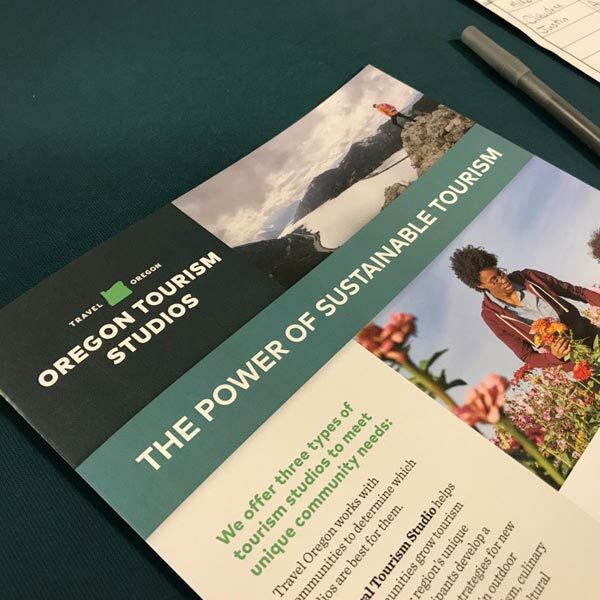 The workshops explored opportunities to build a sustainable regional tourism economy, address critical management issues and consider how to preserve and enhance the area’s natural and cultural assets. 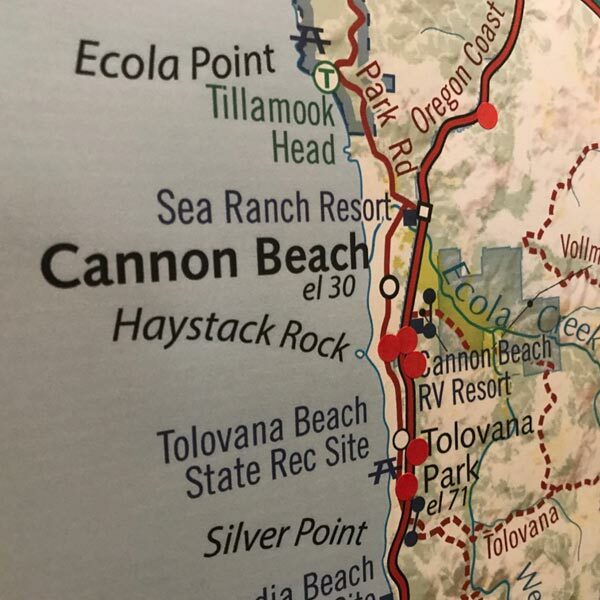 The program kicked off with the North Coast Tourism Summit on Sept 25 2018, which provided an overview of the local tourism industry, important trends, and sustainable tourism best practices to stimulate new thinking about the destination (see report below). 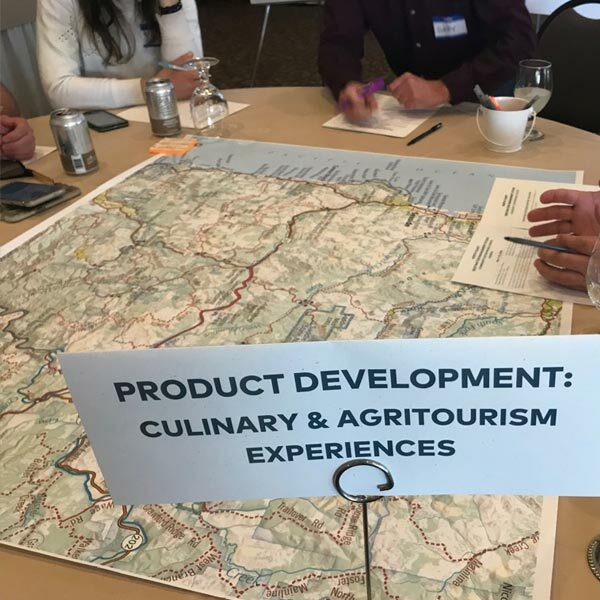 The core of the program guided participants as they addressed issues of congestion, developed strategies to improve cultural heritage tourism and explored ideas to develop world-class outdoor recreation experiences. The program concluded with a training on collaborative visitor communication strategies and the formation of action teams for project implementation in priority areas. 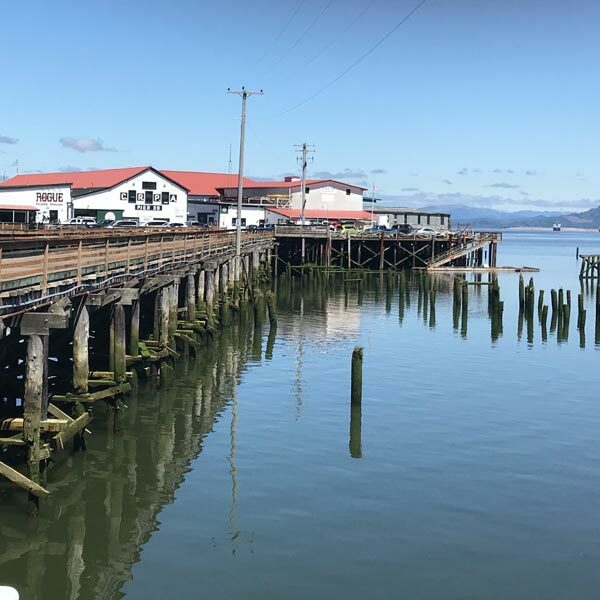 The work research and planning Future iQ is conducting in Tillamook County is building from this broader regional work, and seeking specific solutions at the local level in Tillamook County. 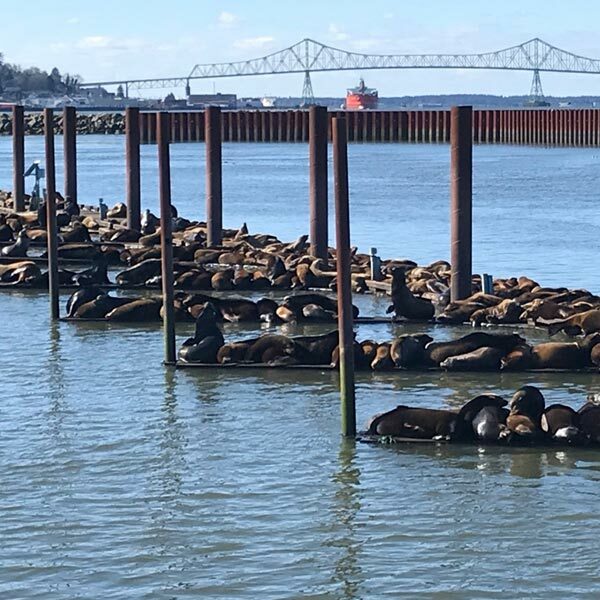 Copyright ©2018 Future iQ®. All rights reserved.